The MOSHI MOSHI NIPPON Project has one goal: to promote Japanese pop culture to the people of the world. 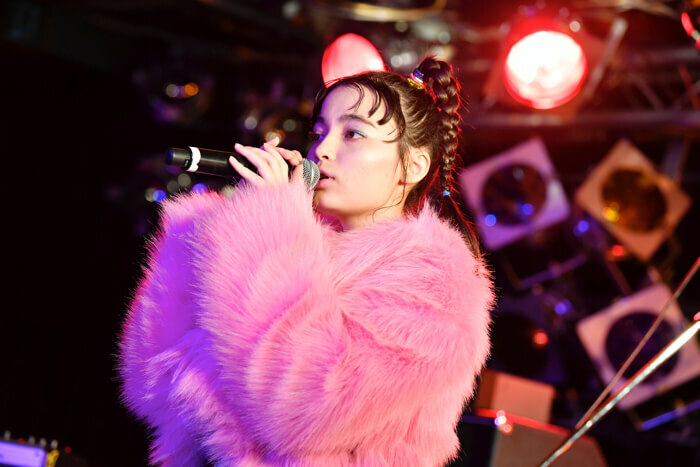 On March 24th and 25th, MOSHI MOSHI NIPPON FESTIVAL 2018 in SHIBUYA was held, delivering Japan’s popular culture to the world from the Shibuya and Harajuku area. There were several places this year’s festival took place. One of those locations was Tower Records Shibuya, where we held a music event titled “Featuring Japanese New Music: MOSHI MOSHI MUSIC FESTIVAL.” Here, music artists with huge influence in the scene, as well as music media companies who have hooked up with new talent, came together as curators to deliver a fantastic showcase of promising artists. 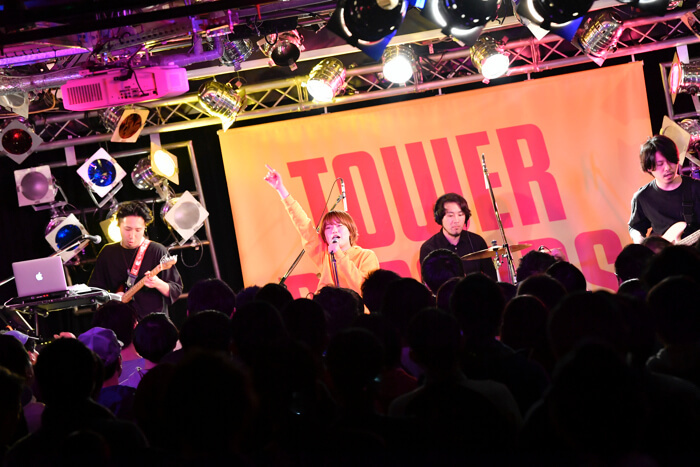 The event took place at the CUTUP STUDIO on B1F of Tower Records Shibuya. Day One at the CUPUP STUDIO saw many performers. 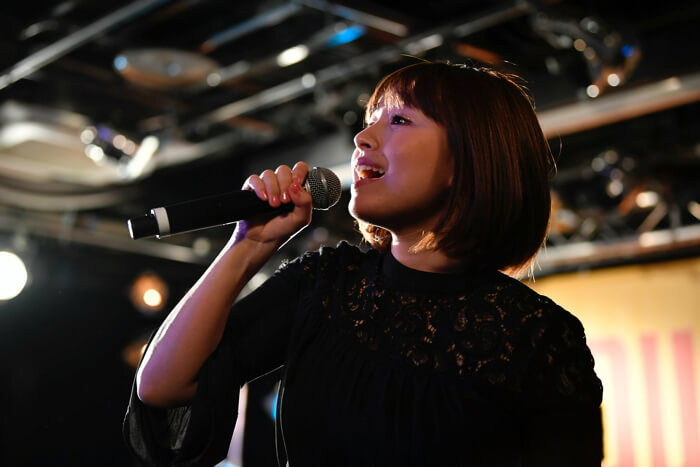 This included MANON, a hopeful new artist signed to ASOBISYSTEM, as well as three other artists recommended by music media company Spincoaster: SIRUP, Mizuki Ohira with Kobayashi Utena, and The Wisely Brothers. Recognised R&B artist SIRUP warmed and spellbound the room with his sugary vocals and mellow, infectious beats. Mizuki Ohira rocked the steelpans while Kobayashi Utena played the marimba, giving rise to an exotic musical co-performance. 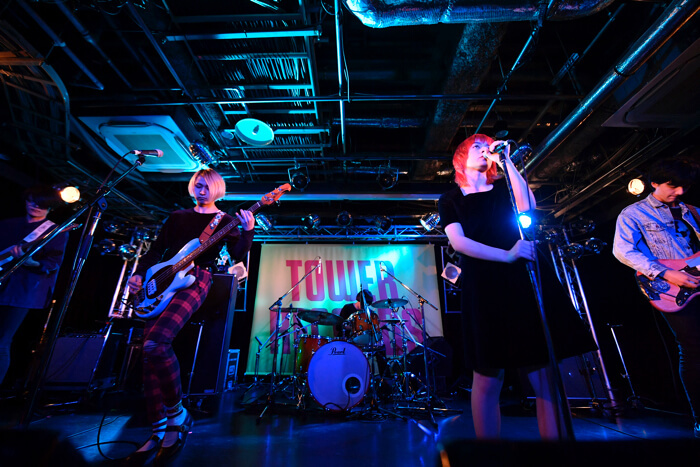 Three-piece female band The Wisely Brothers sent forth new-age girl power with their heavy garage rock. They also spoke about there being so much manga in Japan as one of the things they like about the country. 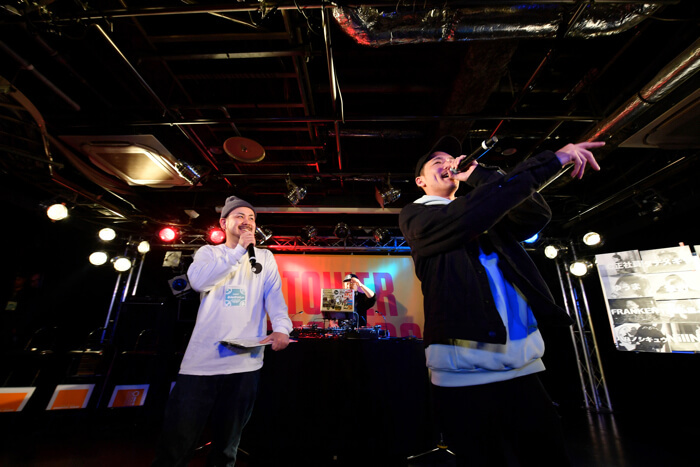 The second half of the event was graced by an MC battle produced by WREP, a hip-hop radio channel, hosted by Zeebra and Hachi Moji. 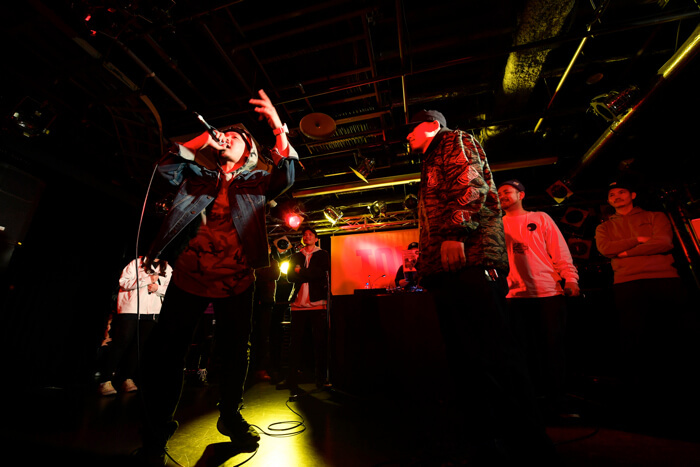 Four spectators from the audience were appointed as team leaders and had to create teams from the 12 battle MCs present at the show. 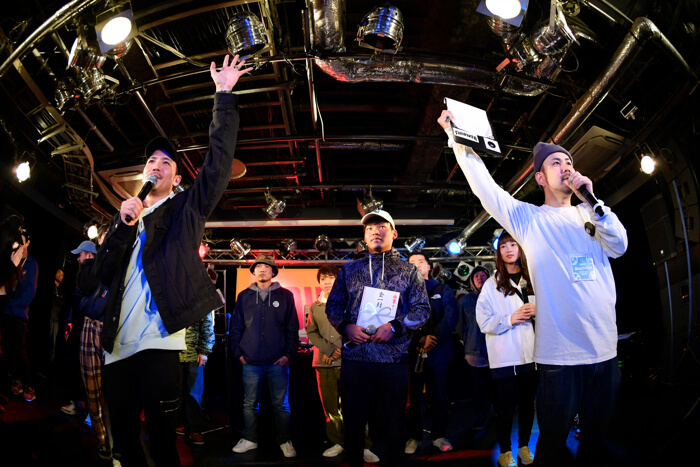 The 4 teams battled it out in a tournament for the title of best MC. 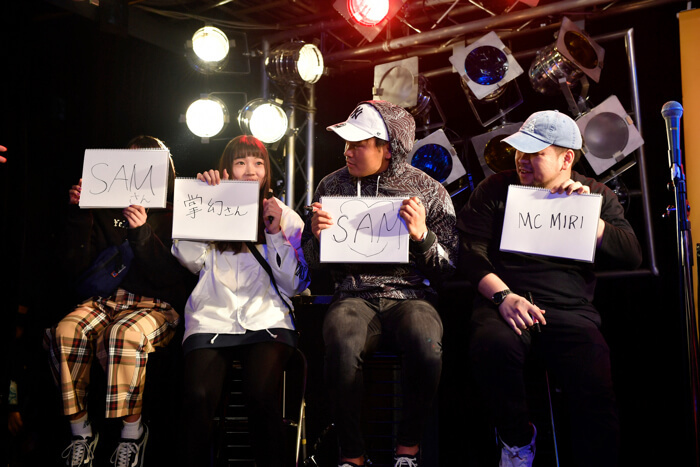 MCs that participated in the battle included MC Seishain, MC Matsushima, MC MIRI, Kizal, SAM, SHO GEN, Datemegiri, TKdakurobuchi, NiLL Nico, 8×8=49, FRANKEN, and Yuma. Team SHO GEN, TKdakurobuchi & NiLL Nico and Team MC Matsushima, MC Seishain & SAM came out victorious. At the end of the battle, the chief members of the teams SAM and TKdakurobuchi clashed in a final battle with SAM taking the crown. 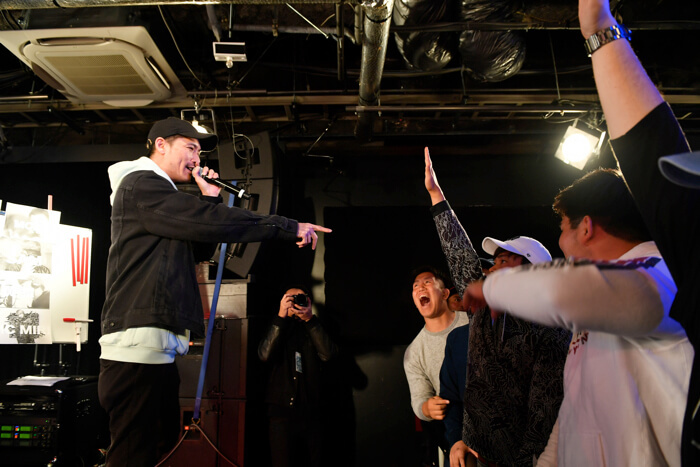 The winning team took home a cash prize with the hip-hop fans in the crowd in a flurry of excitement. This marked the end of the first day. 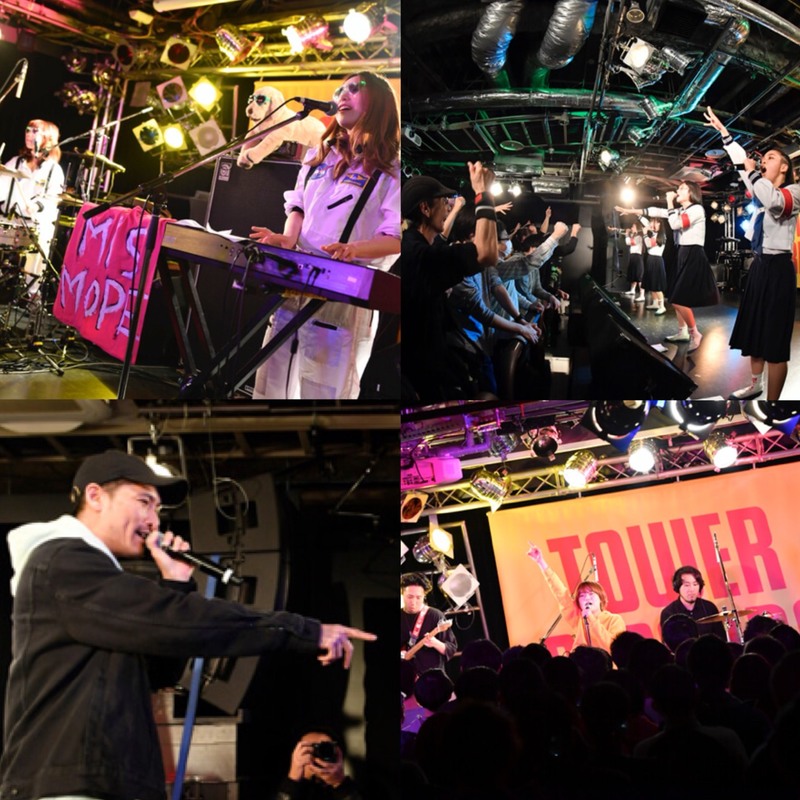 For Day Two, Natalie Music worked as curators for the live stage event “Live Natalie meets MOSHI MOSHI NIPPON.” MISMOPE were the first on stage with their spacey performance, followed by Nemuri Haru, who left a huge impact with her mad mix of poetry and rap. Monari Wakita fitted in nine songs in 30 minutes, demonstrating her multi-layered musicianship. The packed-out CUTUP STUDIO also got involved with some fiery call & response. 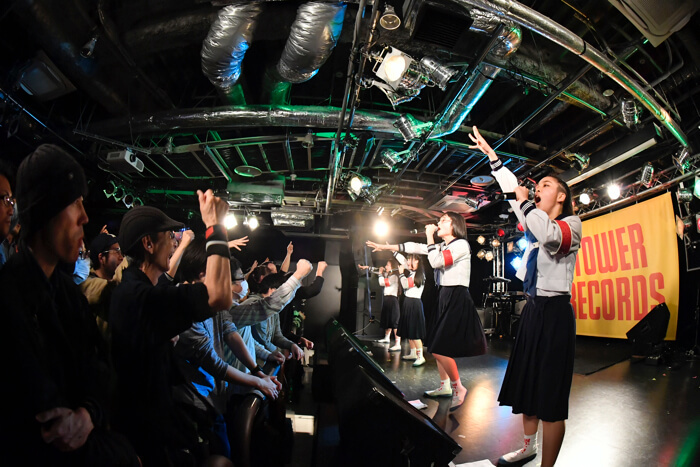 Atarashii Gakkou no Leaders wowed the audience with their infectious outlook and sharp, nimble dancing. 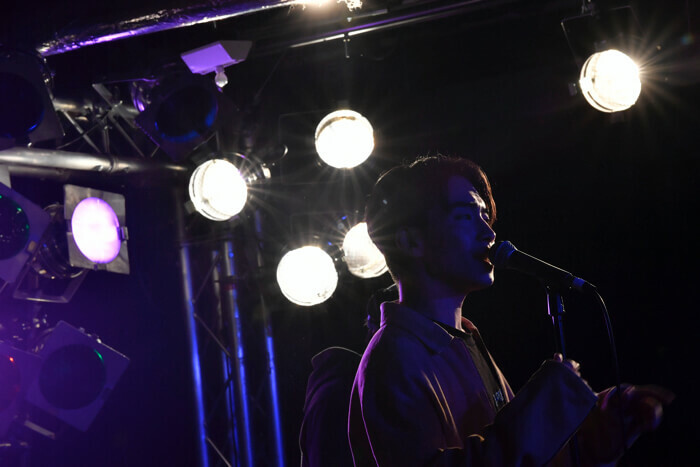 During their song Saishuu Jinrui, which is the lead song taken from their first major album Mae Narawanai released on March 21st, they demonstrated their acrobatic bodies to the tune of a lively piano. 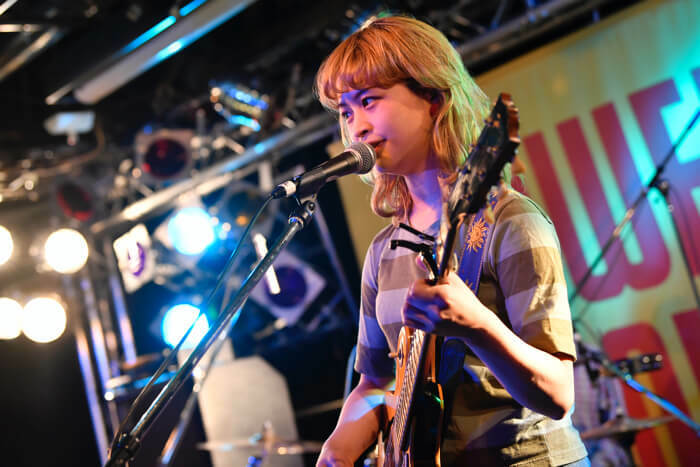 Five-member band Luby Sparks, who are recognised in the British alternative rock scene, also announced their new vocalist Erika for the first time. 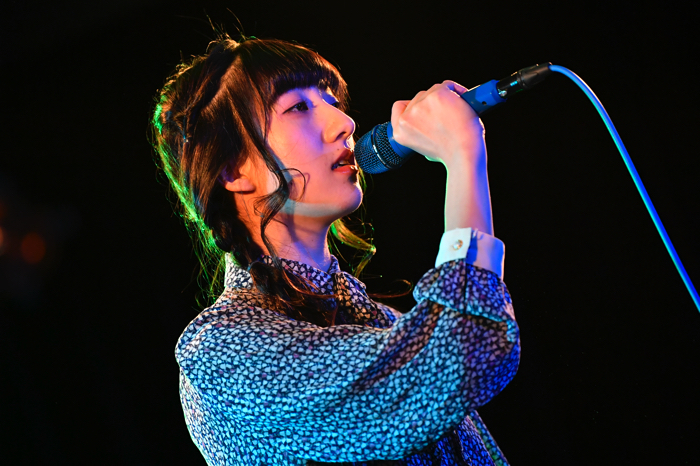 The last performer of the day was SHE IS SUMMER, who performed a string of popular hits such as Machiawase wa Kimi no Iru Shinsen and Tobikiri no Oshare Shite Wakarebanashi wo. 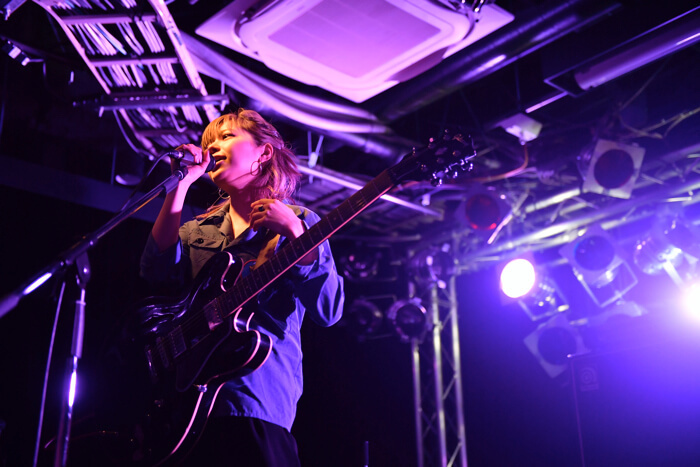 The two-day festival came to a close with MICO’s energetic, jumpy performance. 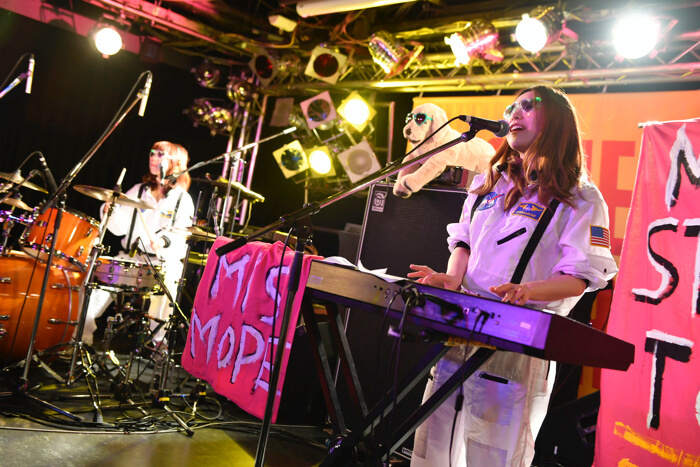 Next » 16,000 People Attend MOSHI MOSHI NIPPON FESTIVAL 2018 in SHIBUYA!